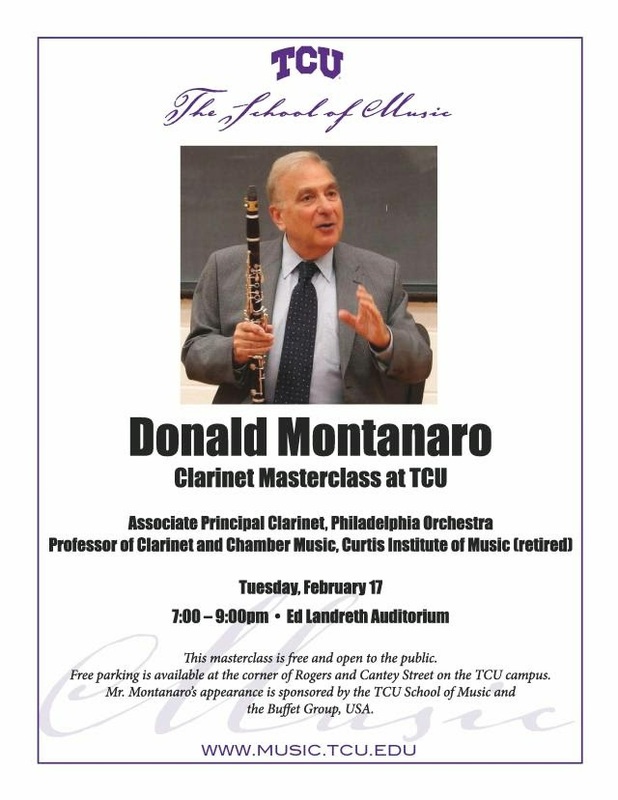 Donald Montanaro is visiting the Dallas-Fort Worth area this week and giving a masterclass at TCU. If you're in the area, you should definitely check it out. I'll also post a full report later. For me, it has been a really great last few weeks of traveling and performing. I performed with the Midland-Odessa Symphony, repertoire included the Overture to Die Fledermaus, Navarro, Clarinet Concerto No.2, Johann Strauss Radetzsky March, and Richard Strauss Der Rosenkavalier Suite. We were surprised to get snow in west Texas so we ended up having to cancel the first rehearsal. The concert still went beautifully. 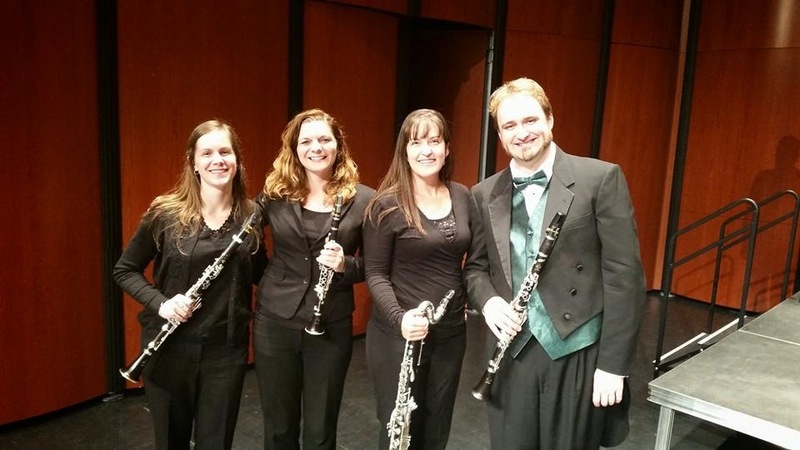 Our Monroe Symphony pops concert happened to line up with Mardi Gras celebrations. 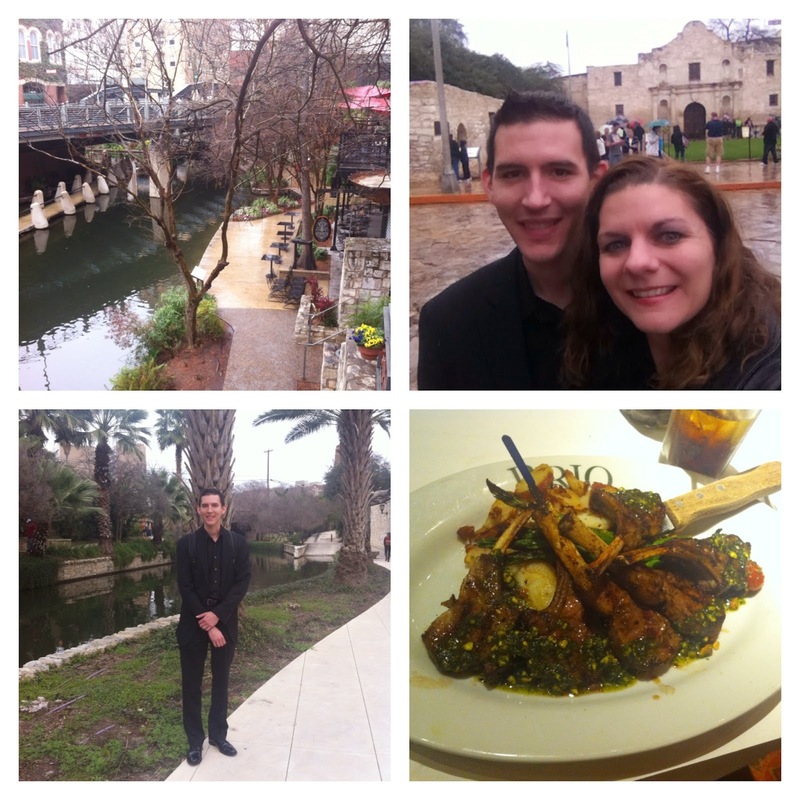 I also made a quick trip to San Antonio to see my husband perform with the San Antonio Symphony and Ballet San Antonio. He played Romeo and Juliet at the beautiful Tobin Center that is located on the river walk. 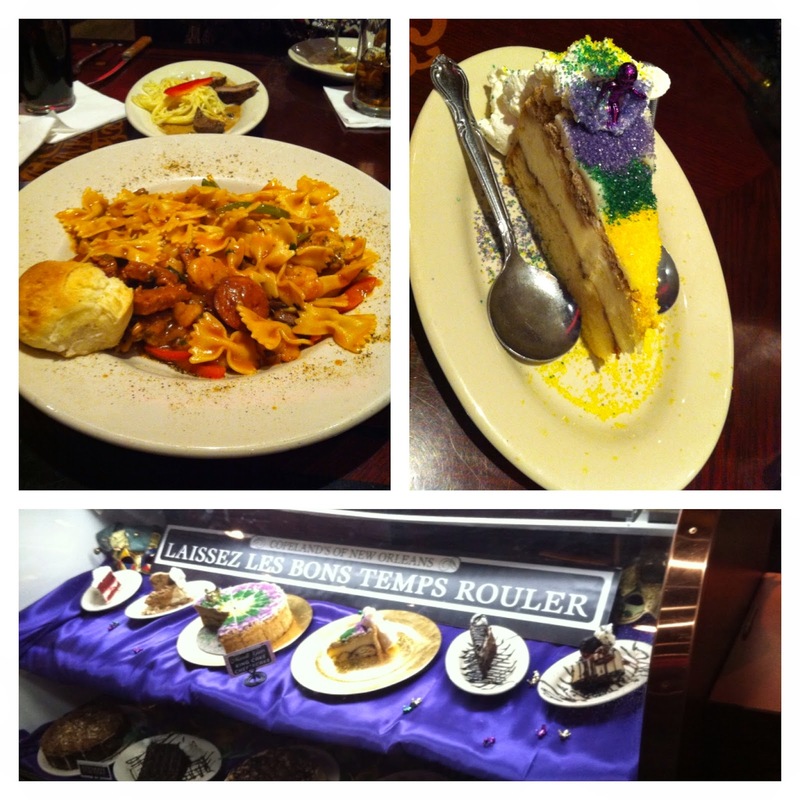 We also celebrated Valentine's Day between performances.